The April 2018 edition of the magazine is now online. The magazine can be found here. 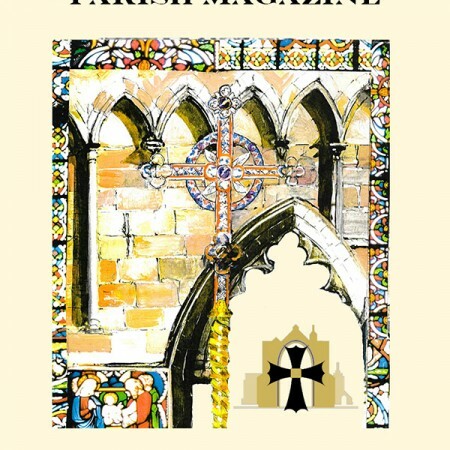 It contains a further update on the ‘Warm Church’ heating project (and a retrospective look at the heating problems of 100 years ago), an account of the Quiet Day at Parcevall Hall, and a description of our nearby Farfield Meeting House, which will be the site from Saturday 26 May of ten ‘There but not There’ statues.